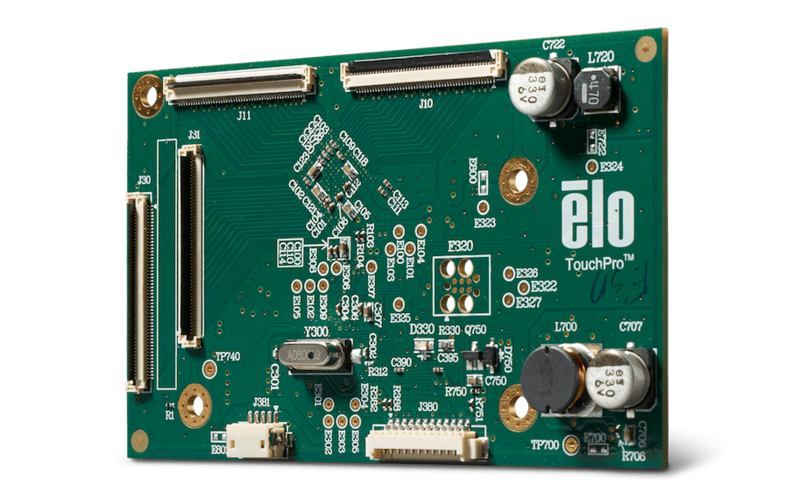 The Elo Touch Solutions 9300-series advanced PCAP controllers are designed for the most demanding industrial and commercial applications and are powered by the COACh Pro touch IC – Elo’s new advanced ASIC. In combination with our Pro-G and Pro-F touch screens from 22 inches to 32 inches, it delivers industry leading performance. 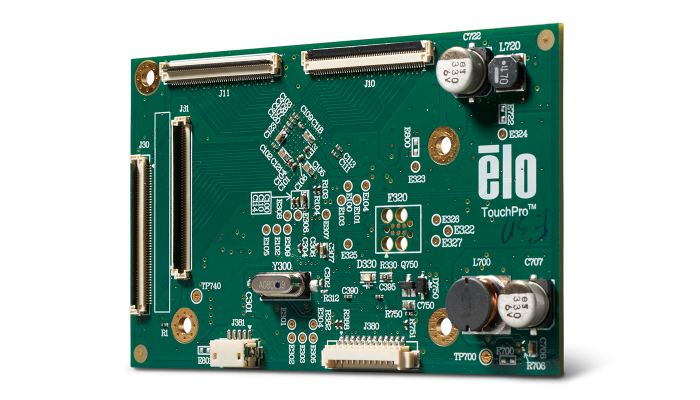 Elo’s 9300-series controllers are designed and manufactured to work specifically with large format PCAP touchscreens for optimal performance. 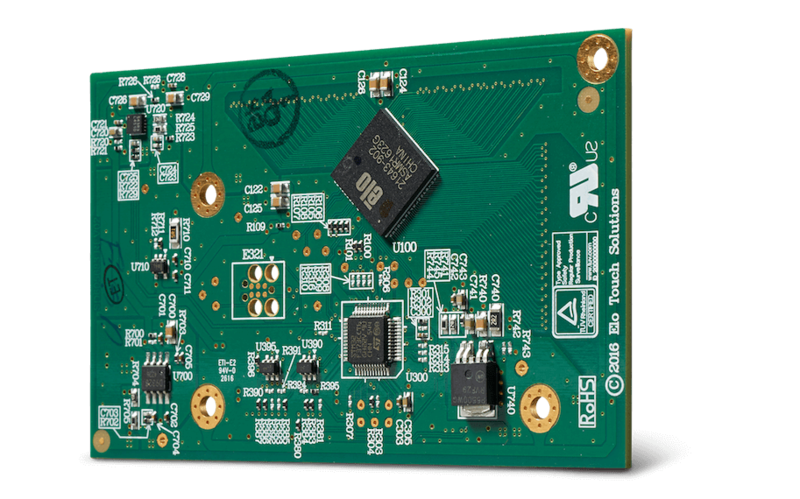 The 9300 series offers fast response times to deliver the same seamless capacitive touch experience as today’s consumer devices. Designed with a built-in palm-rejection feature, the controller senses unintended touches to help ensure touch accuracy. 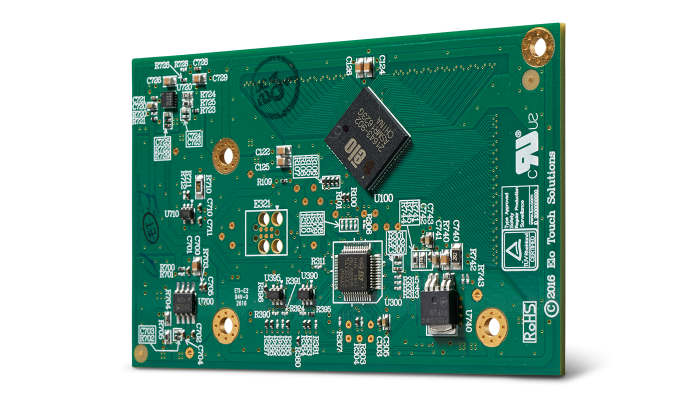 Elo’s 9300-series controllers have multiple form factors to choose from. Contact Elo for more details.